1. 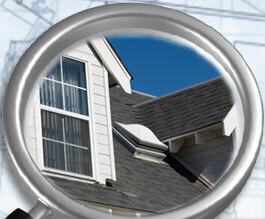 Fill out our simple form, which gives us the main features of your home. 2. Next, we will do some research and find some homes like yours that have recently sold and some that are currently listed in your area. 3. 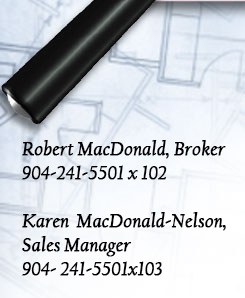 Once we have compared those homes, we can estimate the market value of your home and deliver the results to you.